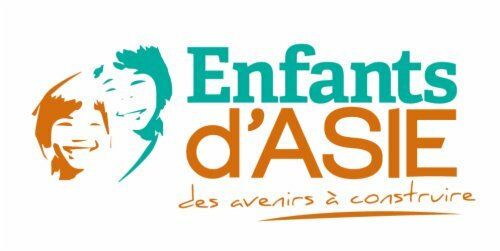 Enfants d’Asie is often looking for volunteers. Contact us on 01 47 00 19 00. Thank you for your support! 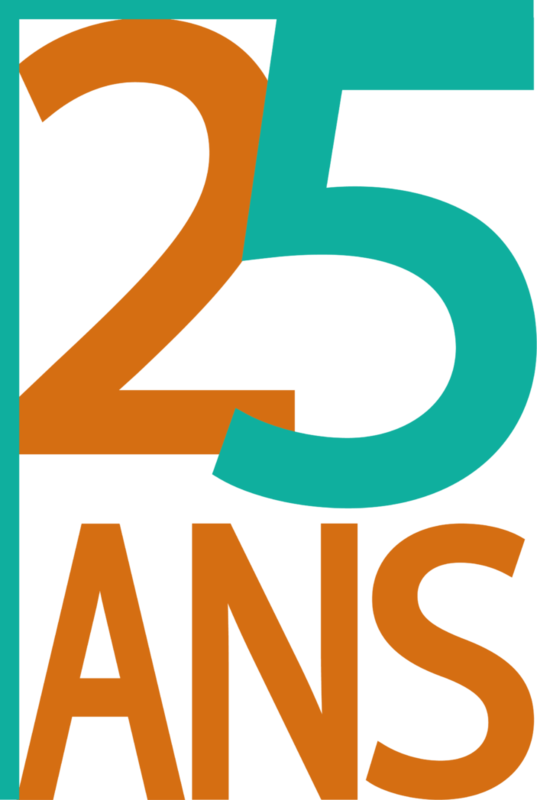 Enfants d’Asie is a recognized public utility association certified by IDEAS and established in 1991. It enables underprivileged children from South-East Asia to build themselves a better future and to escape long-term poverty. Enfants d’Asie is currently supporting more than 10,500 children in Cambodia, Laos, The Philippines and Vietnam. It caters to children’s basic needs and insures their education and training up until professional integration. The association enables the underprivileged youth to secure a stable employment thus insuring an evolution of the family situation and that of the community while contributing to the economic situation of the country. Enfants d’Asie supported the reconstruction of state orphanages to take care of orphans, but also children from very poor families, to provide for their basic needs and their schooling. The mission offered is based in one of our children’s residential center: Borey Komar (the city of children in khmer). This center welcomes 56 children and teenagers, and is run by a team of dedicated staff: one director, one deputy director, 4 educators, 4 “mummies” and one guard. Under responsibility of the director of the center, the volunteer will support the daily activities. Depending on the skills of the volunteer, other project management related to the children’s development that the NGO wants to develop for its beneficiaries can be implemented. The list is not exhaustive and may vary according to priorities in the centre. Enfants d’Asie recherche des personnes bilingues anglais/français (si possible natifs) afin de traduire ponctuellement des supports de communication. Merci d’envoyer un email à [email protected] si intéressé.